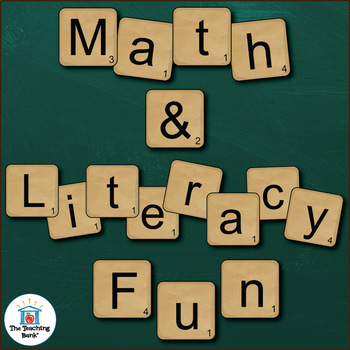 Math and Literacy Fun Center is a Common Core Standard aligned collection of 12 activities using your own spelling lists or sight word lists and the provided letter tile-like cards to complete a variety of games for spelling and/or sight word practice and to reinforce math concepts such as adding, number ordering, place value, and number writing. 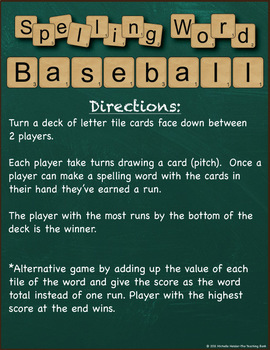 • 58 pages of letter tiles. 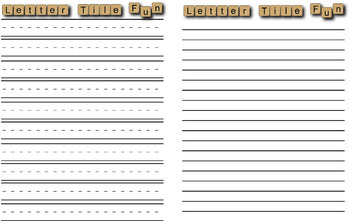 You get a complete sheet with all upper case letters and a complete set of lower case letters. 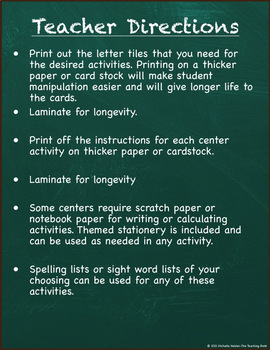 There are also individual sheets with only one letter per sheet for both upper and lower case. The following punctuation marks: period, comma, quotation marks, exclamation point, apostrophe, and question mark are included.